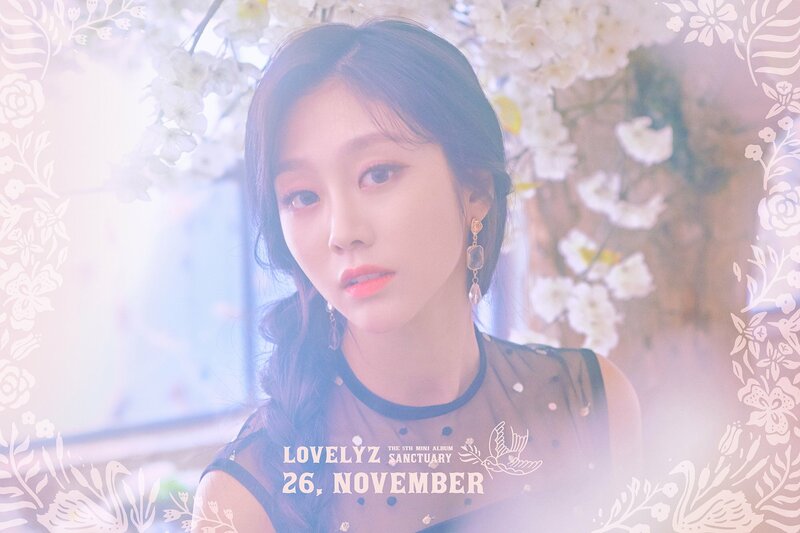 On November 20th, Lovelyz released their second concept photos for ‘Sanctuary‘. Check them out below! The members look lovely in this batch of concept photos. They are wearing similar black-and-white polka dot dresses that are partially translucent. Meanwhile, they are surrounded by flowers in a brightly-lit setting. On the photo frame, there are also designs and drawings of flowers at the side. Like their first concept photos, these are also focused on flowers. It shows how elegant the group are, which fits their image. 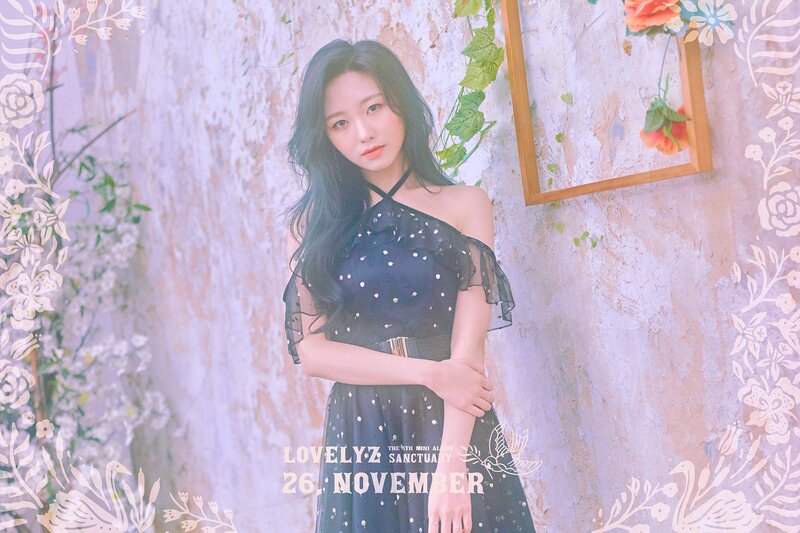 What do you think of Lovelyz‘s second concept photos for ‘Sanctuary’? Let us know in the comments below.